Dr. Ramsey Amin "I live and breathe implant dentistry. It is as much my hobby as it is my profession. It is a privilege to do what I do." Dr. Amin is considered by his peers to be a global authority and a key opinion leader in implant dentistry. In fact he treats many dentists and doctors as patients. He has a humanistic approach to helping people regain their beauty, dignity, function and health. 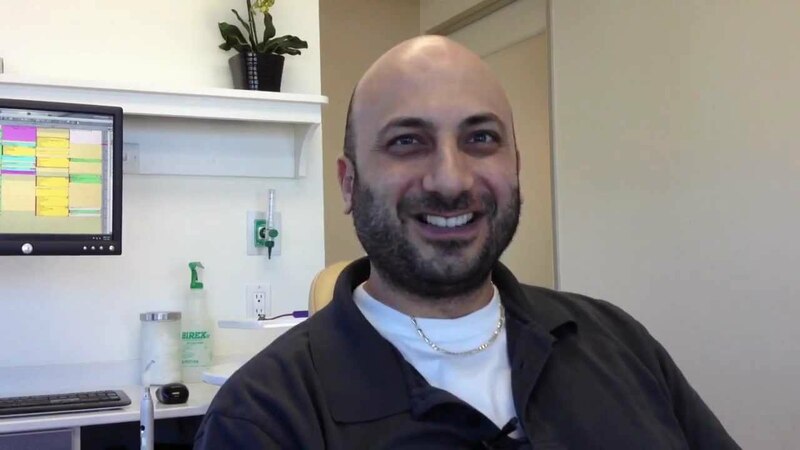 Other doctors and patients see Dr. Amin after being told “implants are not possible.” He is a 10-time recipient of "Burbank’s Best Dentist" award, and in his career has placed over 6,000 dental implants and treated some of the most complex implant cases in North America. Our focus is clear. 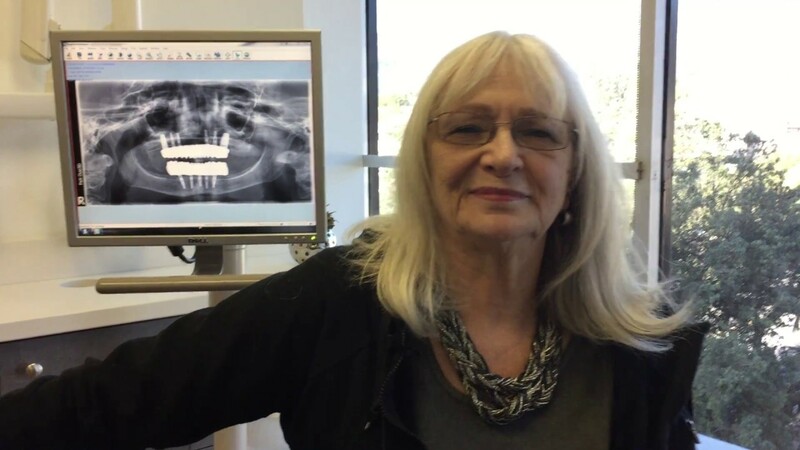 We specialize in dental implants, bone reconstruction grafting, immediate implant teeth, and all on 4 to 18 total dental implants. He has been discussing and sharing his thoughts on "all things dental implants related" on YouTube and on his educational blog since 2009. Dr. Amin has the validation and real credentialing as an implant specialist. He does not dabble in this arena. Every single hour he and his skilled team are treating patients for new and existing implants. He is one of only 450 dentists in the world who are Board Certified by the American Board of Oral Implantology. This is implant dentistry’s "Hall of Fame." He is hospital trained and also a Fellow of the American Academy of Implant Dentistry. Did you know? There are huge variations in experience and skill level even between board certified providers. Each are very different. Because of his vast training, experience and judgment, Dr. Amin is able to help you visualize the end before treatment is ever begun. This single but crucially important qualification leads to excellent long-term results and realistic expectations. Did you know? All of your teeth or just even one can be replaced in a single visit. Speed is not always the answer but there are many times where it is safer and more advantageous to have same-day, simultaneous, immediate implants, bone grafting and teeth. Dr. Amin has been performing this procedure for almost two decades. Dr. Amin is personally involved in every single step of your dental implant process. From the initial planning visit, to 3-D design surgical and lab planning, to final porcelain teeth, you will have the personal attention of an expert. Do your due diligence and research. Good treatment will last for decades and poor treatment will give decades of problems. About 30% of what Ramsey Amin DDS performs is “re-do” implant dentistry... saving, removing or replacing implants with problems. 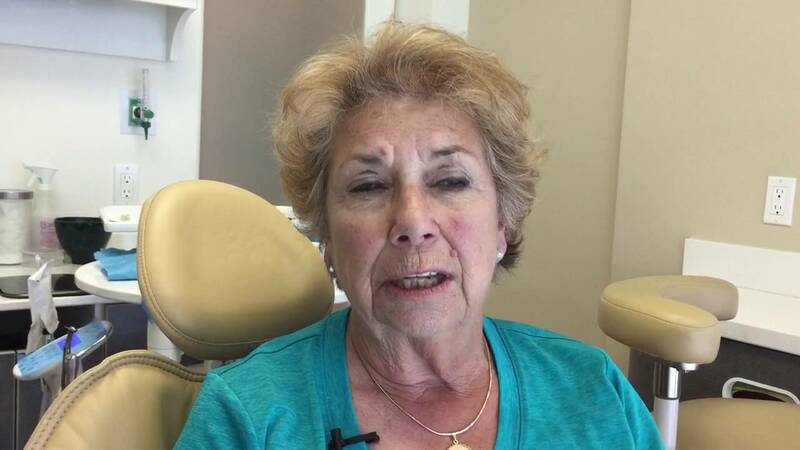 Not only do we treat patients for complex single front tooth to full mouth, all on "x" implants, but sadly an increasing amount of patients who have problems with dental implants. Most of these problems are avoidable by having this done right the first time. He also performs “emergency” implants when front teeth have broken off creating a cosmetic emergency. Neglect, fear, avoidance, too many root canals, gum disease and bone loss are just a few reasons why people need dental implants. Dr. Amin and his team are very compassionate and understanding of your situation. We don’t judge or shame…ever. We take pride and feel truly privileged to help you.